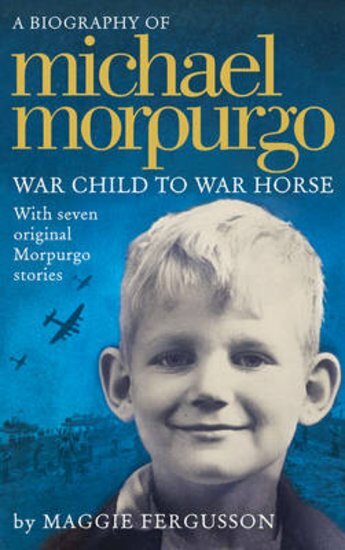 Millions of children all over the world love Michael Morpurgo’s stories. (If you’re reading this, you’re probably one of them.) But did you ever wonder about Michael’s own life story? If that’s a ‘yes’, you need to read this book! How did a boy who didn’t even like reading become one of the planet’s favourite writers? What happened to Michael’s early dream of becoming an army officer? How did his childhood just after the Second World War shape his famous novels? Find out in this portrait of his life: just as interesting as his fictional stories! Please note: this is an abridged children’s edition of the critically acclaimed full-length biography of the same name.